The common belief amongst most people is that the brain is like any organ in the body in that it suffers from the passage of time. The fact of the matter, however, is that our brains are just not that heavily affected by old age as we’ve been lead to believe, and that there are ways to keep our minds fresh and healthy. The reason that brains tend to “age” is usually from cognitive neglect. We become more tired as we age, and keeping our minds stimulated can become a chore, especially when it’s much easier to flop in front of the television watching a film or some Melbourne cup betting. If you want to keep your mind and memory fresh, the best way to do it is through playing games. Games are interactive, they force us to constantly think, and they work our brain like a muscle, keeping it strong and on the ball. Everyone’s known an older person that just loves playing Sudoku during their free time, and you may have noticed that this same person tends to be sharper than their same-aged friends. There’s a connection here, and the reason is that playing Sudoku has proven to be highly stimulating for our brains. It’s available online or on paper, and it comes in varying degrees of difficulty. 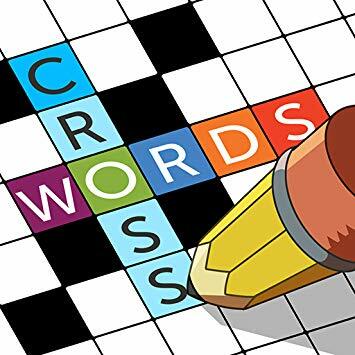 Crosswords are a classic brain stimulation exercise, and have been included in newspapers for the better part of the last century. When you spend time on a crossword puzzle, you’re accessing not only the verbal centres of your brain, but also your memory. The more you push your brain to keep working, the stronger it will become, and there are few other activities that push it quite like a difficult crossword. Braingle is a free website that claims to have the largest collection of brain teasers and puzzles in the world. The site offers more than 10000 games, puzzles, and other teasers along with an active community where you are able to add your own brain puzzles. Another website packed to the brim with activities and games, all divided into five different categories that include: memory, language, execution, attention, and visual/spatial. The site allows you to track your progress, and all of the games are based on scientific research. It is however, a subscription-based service, although there is a free trial period that allows you to try out it before spending any money. 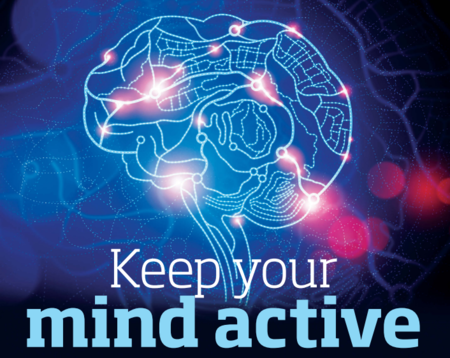 Lumosity, much like Happy Neuron, is a brain game website that offers a huge number of activities to choose from. Unlike Happy Neuron, Lumosity offers a free version of the site, which comes with three free games per day. You can keep track of your progress as the games progressively become more difficult, and all activities on the site having scientific backing. Lumosity also comes as an app, and can be found for both Android and Apple devices.